The Nashville Shakespeare Festival celebrates their 30th anniversary this season, and what better way to kick it off than with an exceptional deliverance of Shakespeare’s longest play, “Hamlet?” Performed in Tucker Theatre at MTSU, internationally recognized director Denice Hicks produces her interpretation of the tragedy, which encapsulates all themes and emotions that run wild throughout this play: love, forgiveness, truth, life and death. Though “Hamlet” is known to be dramatically tragic, the acting skills brought forth by the NSF did not appear to be overdone nor forced; instead, they were reasonable and essential. It’s as if the actors and actresses were actually living in the 16th century — when “Hamlet” was written — and experiencing the significant life events the play is notorious for. Standout scenes include when Hamlet’s father was murdered by his brother, Claudius, acted by Roger Csaki, in order to take over the throne. Watching this scene caused an uproar of emotion, but Csaki’s acting abilities were much more forgiving than his horrid intentions. Another favorite was when Hamlet grew outraged at the fact that his mother, acted by Cheryl White, married Claudius. He referred to them as “Aunt-Mother” and “Uncle-Father,” which added some beneficial comical relief. The play was engaging, to say the least. From beginning to end, the actors and actresses effortlessly delivered. It’s necessary to note that Shakespeare’s dialogue is far from easy to perfect, but every word flowed smoothly off the tongues of those who were speaking them, regardless of whether the underlying tone of the scene was serious or somewhat humorous. With every scene in “Hamlet,” all special effects were utilized: music, light and sound and props. In the scene where Claudius prays about killing his brother to take over the thrown, the music is dull and the lights are deep red; it really sets the mood and pulls you into the moment. In addition, there’s a scene when Hamlet talks with the ghosts, and the lights are dim and fog covers the stage, all while there is a ghost-like figure projected on the backdrop. I immediately found my eyes traveling back-and-forth from Hamlet to the ghost, just as the director desires. 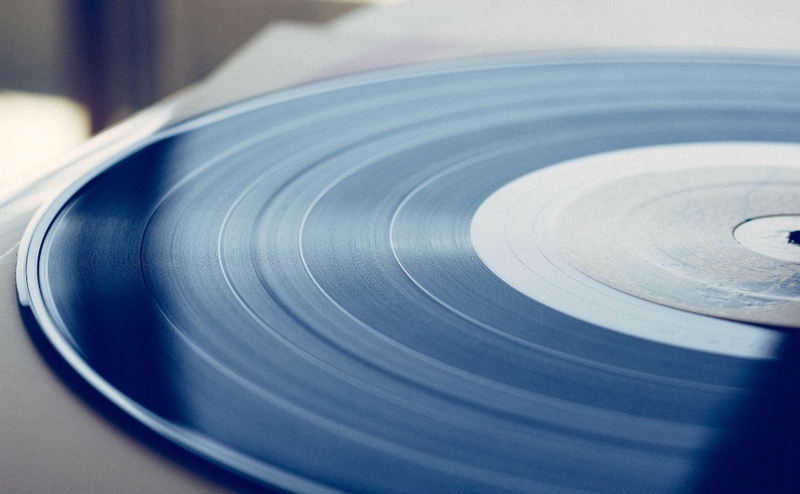 The live music only added to these moments of intensity. The closing scene was nothing less than impressive, just as it should be. Hamlet and Ophelia’s brother, Laertes, portrayed by Audrey Tchoukoua, are having a duel with the “foils,” as Claudius calls them. The tricky part is that poison can be found in two places during this scene — the first is a glass of wine, and you’ll have to stay tuned for the second place of poison. 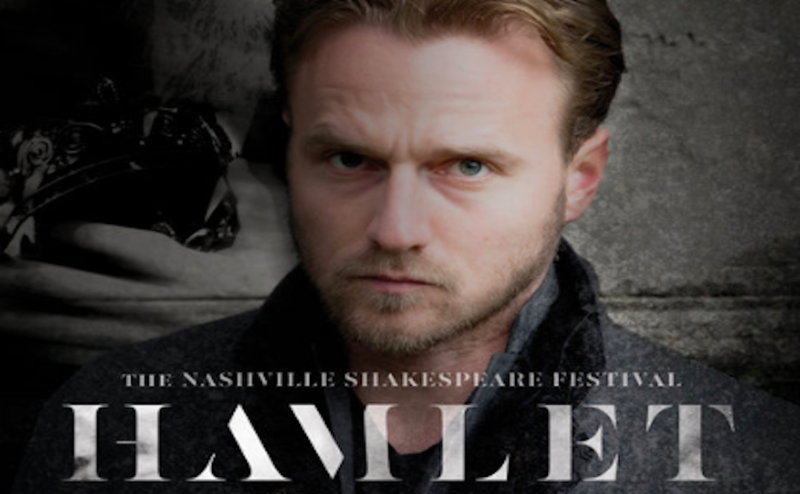 Overall, Nashville Shakespeare Festival’s portrayal of “Hamlet” is a must-see. Denice Hicks covers all of her bases, and the play is thoroughly executed in the most unimaginably way. But be sure not to leave right away after the play is finished, because you’ll miss a song sung by all actors and actresses involved as they bow to the crowd. The final showing of “Hamlet” will be held tomorrow, February 3, beginning at 7:30 p.m.